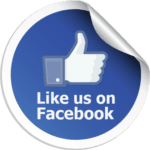 ONC Health IT Certification Program – LL Corpus Cogere, Inc. The Office of the National Coordinator for Health Information Technology (ONC) Health IT Certification Program (Program) is a voluntary certification program established by the Office of the National Coordinator for Health IT to provide certification of health IT. Requirements for certification are established by standards, implementation specifications and certification criteria adopted by the Secretary. The Program supports availability of certified health IT for its encouraged and required use under other federal, state and private programs. The Program is run as a third-party product conformity assessment scheme for health information technology (health IT) based on the principles of the International Standards Organization (ISO) and International Electrotechnical Commission (IEC) framework. ONC launched the Program in 2010 to support the Medicare and Medicaid EHR Incentive Programs (EHR Incentive Programs) administered by the Centers for Medicare & Medicaid Services (CMS). While the EHR Incentive Programs continue to require the use of certified health IT, the use of certified health IT has expanded to other government and non-government programs. The Program also supports other health IT adoption, interoperability, and care quality improvement initiatives. This evolution has been demonstrated as the Program has released several editions of certification criteria and expanded program requirements. The most recent editions of certification criteria include more robust functional and interoperability requirements, ONC-ACB in-the-field surveillance expectations, and cost transparency and disclosure requirements for health IT developers’ certified health IT. The additional disclosure requirements have been adopted to ensure users of certified health IT are fully informed about certain types of limitations and additional costs associated with the ability to implement or use certified health IT in a manner consistent with its certification. A copy of the Health IT Certification Program Overview is available from The Office of the National Coordinator for Health Information Technology (ONC). 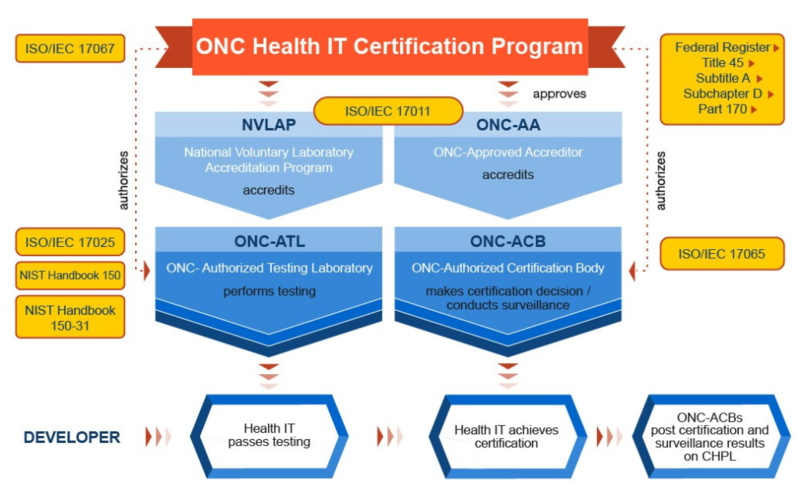 The below graphic presents the organizational structure of the ONC Health IT Certification Program.